The City of Winter Haven in conjunction with the City of Auburndale is pleased to bring you a Magical Christmas Celebration Parade! This annual parade will officially start at 7:00 PM from Spring Lake Square and work its way up Havendale Blvd. to Wells Fargo in Auburndale. The streets will close at 6:00 PM, parking will be limited. For more information please call the Auburndale Chamber of Commerce at (863) 967-3400. Interested in participating in the parade? 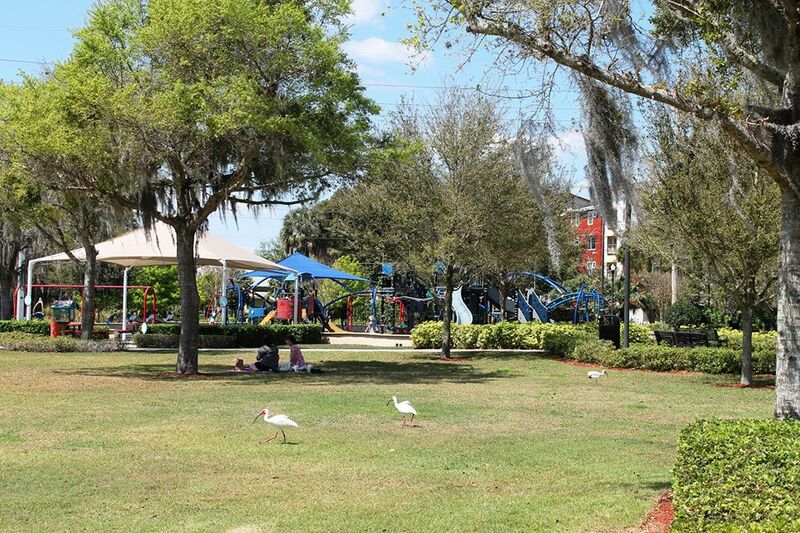 You can pick up an application at the Chain O’ Lakes Complex in Winter Haven, the Auburndale Chamber of Commerce or the Parks & Recreation Department with the City of Auburndale. All applications & entry fees must be turned in only to the Auburndale Chamber of Commerce.